I am a counselor at the Cypress Creek campus, but also have the privilege of teaching the Transition to College Success course in the Student Development Department a few times each year. When asked to write a short blog article, I was, at first, stumped as to what to write. But then an idea came to me. Why not share my embarrassingly juvenile classroom activity which I tried one semester on a lark, but have used regularly since because it is so popular? BINGO! Yes, the childhood game and fund-raiser activity that we all remember fondly is also appreciated by college students of all ages. I found a free website that lets you insert 25 words or phrases and it will generate a BINGO card for you to print. http://www.teach-nology.com/web_tools/materials/bingo/5/ You can then scramble the words and print out another card. You continue to do this until you can give each student a unique card. I like to use cardstock, trim off the wide margins, and reuse the cards. It takes some time when you first create the activity, but it is ready to go in future semesters. 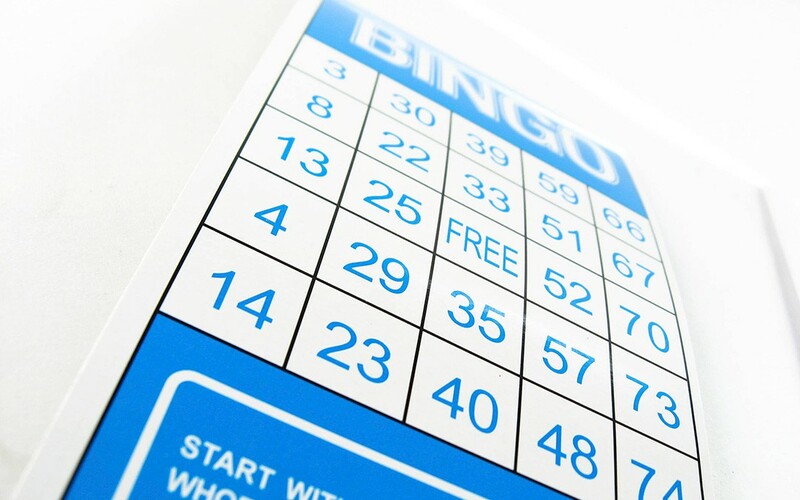 During class, each student gets a BINGO card and some small bags of candy (the individual bags of M&M’s and Skittles around Halloween are perfect) to use as markers. As I read definitions or examples out loud, the students identify the terms they have on their cards. The first student to complete a line is the winner and gets full bragging rights, but the class usually wants to keep going until their cards are fully marked. At the end of the activity, I give the students a list of terms (many which were used during the game) to use as a study guide.